Alabama comes in tied for fifth place in the SEC standings with a 6-4 mark through their first 10 games. 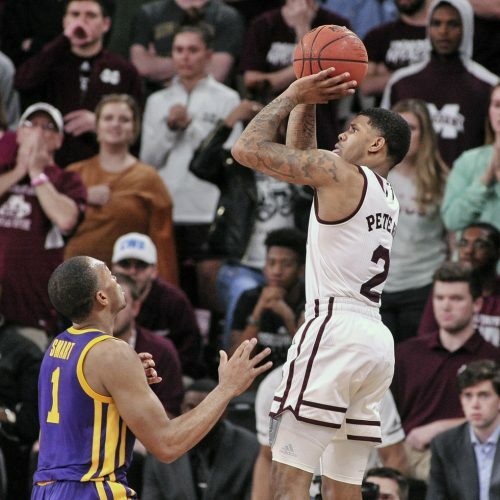 Can the Crimson Tide improve their chances for an at-large bid with a road win against the Bulldogs on Tuesday night? 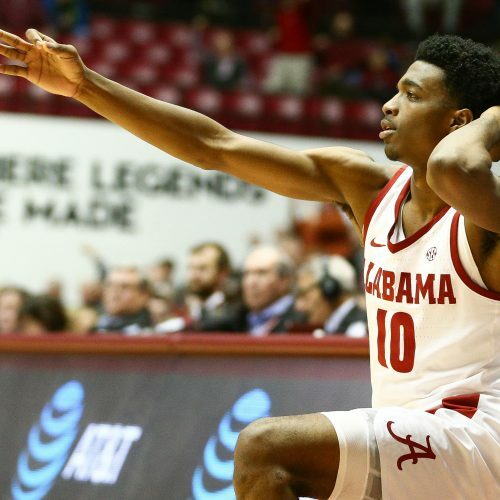 Can the Alabama Crimson Tide stop the home favored Bulldogs on Tuesday night? Statsalt has that answer and more.